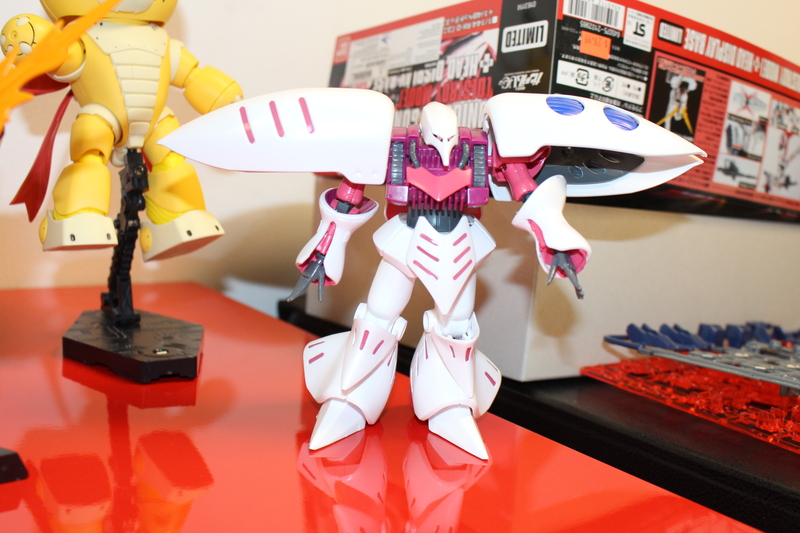 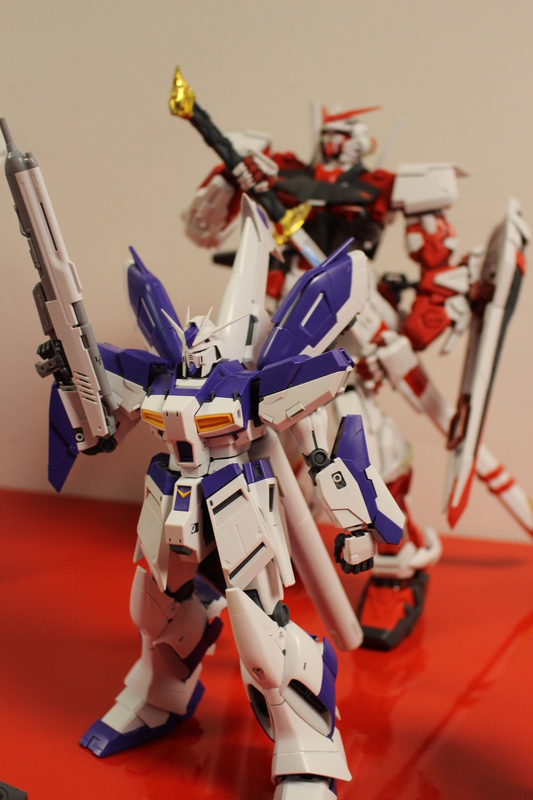 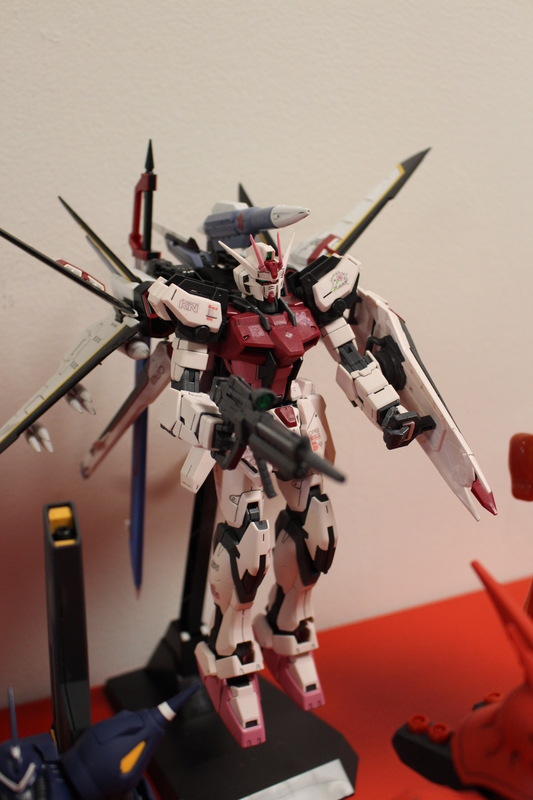 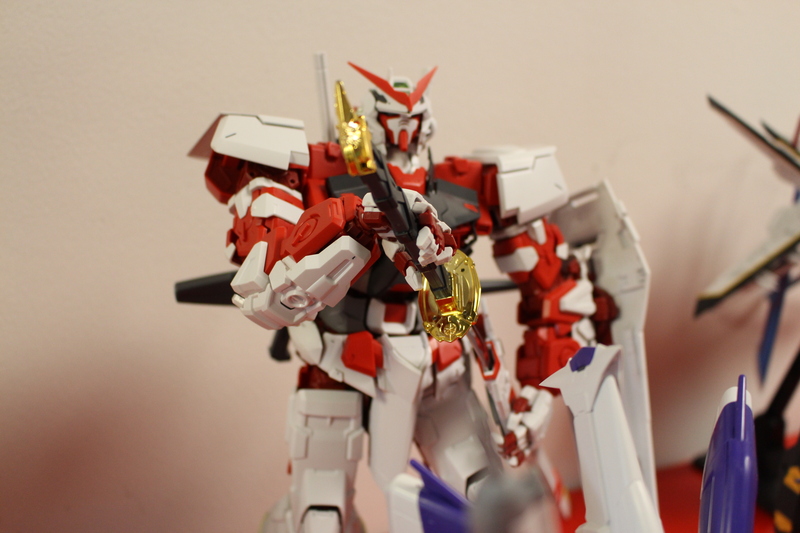 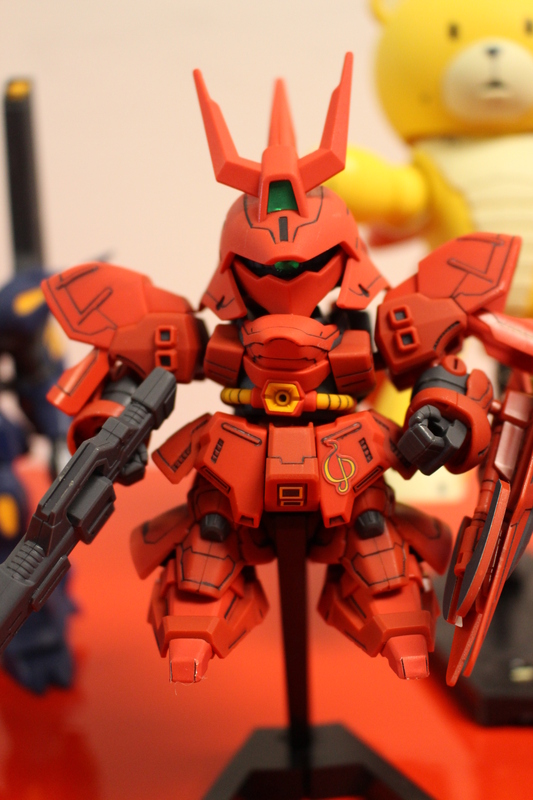 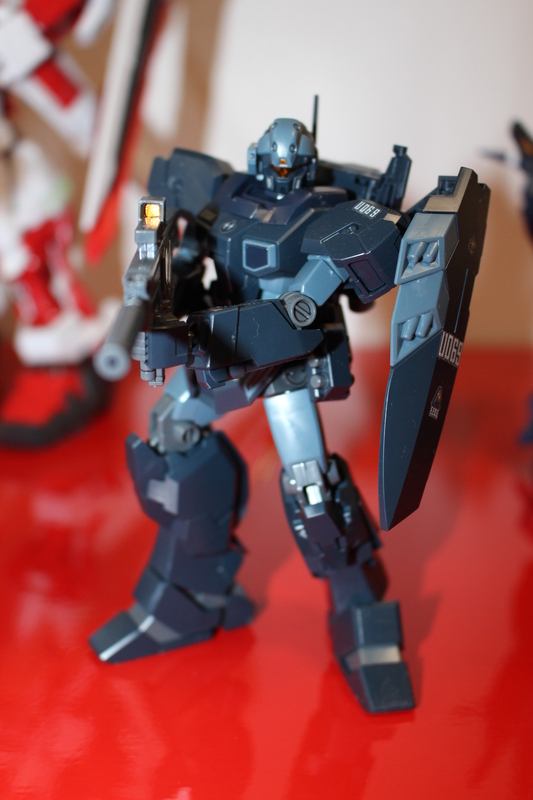 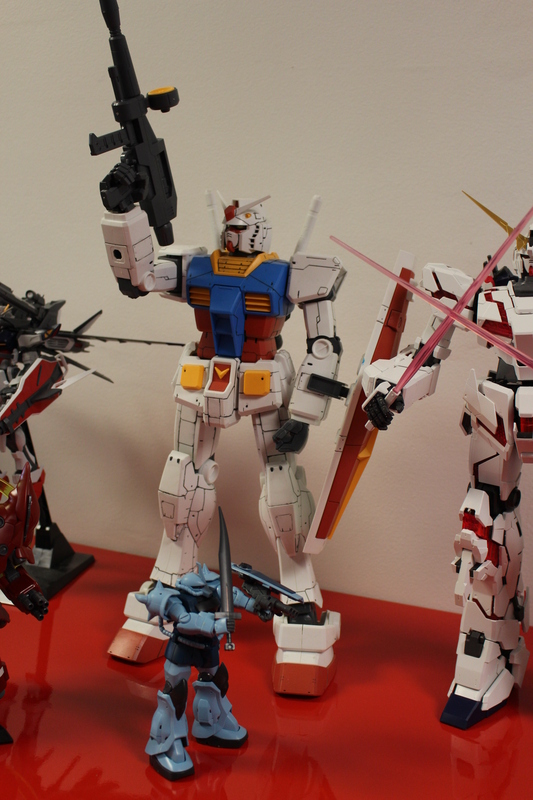 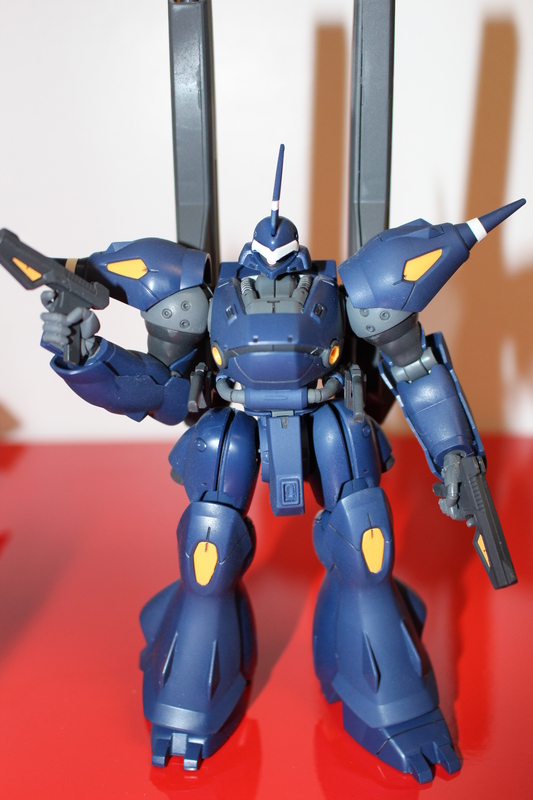 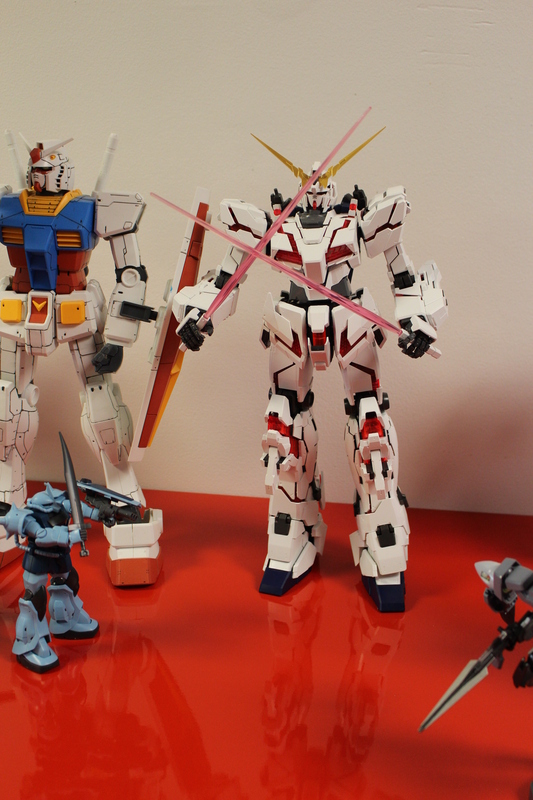 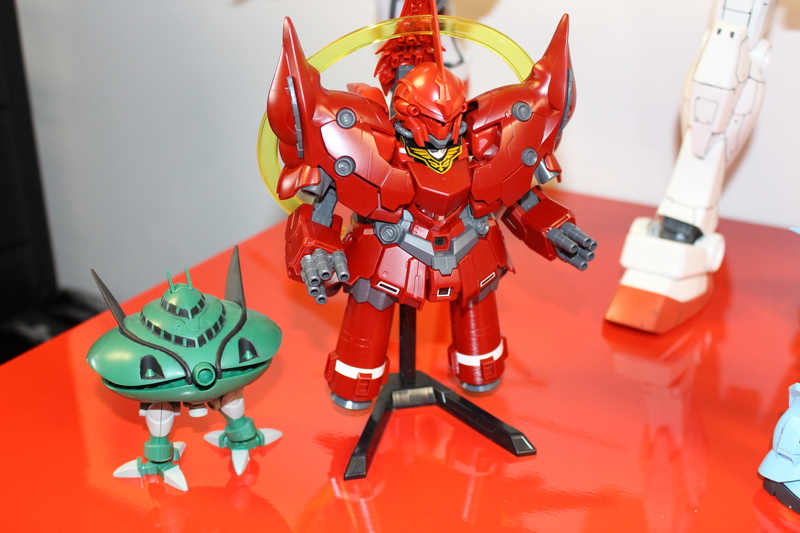 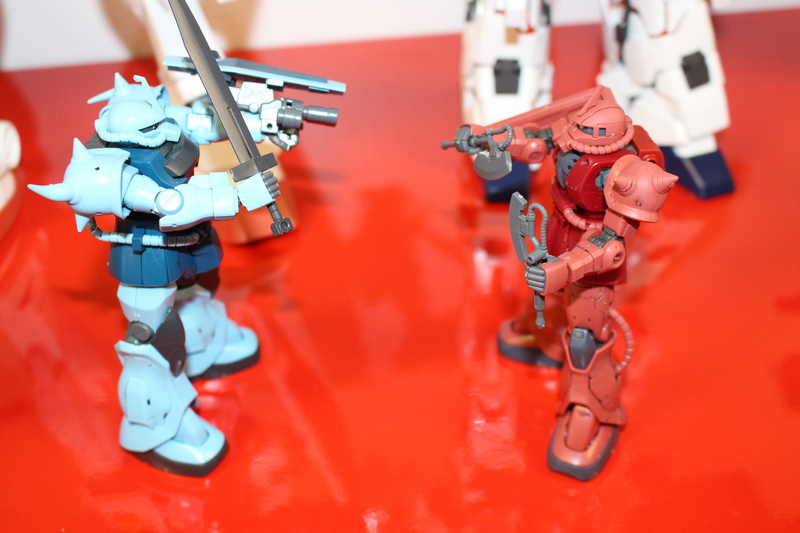 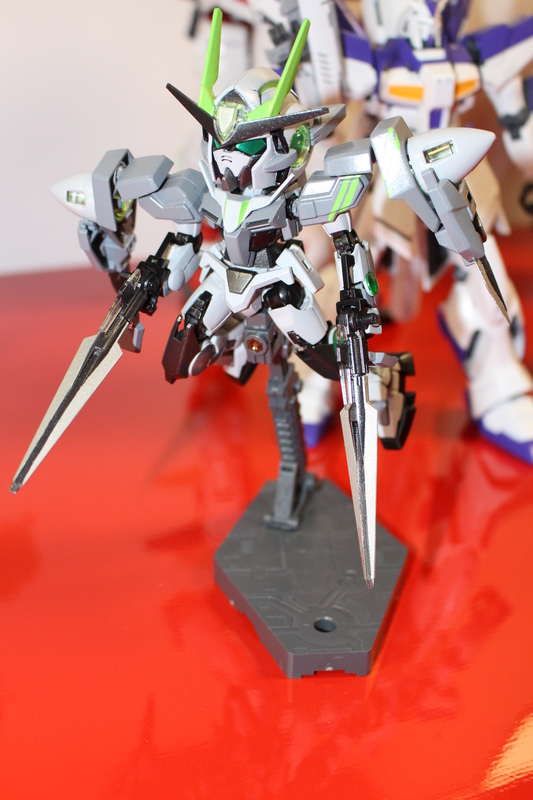 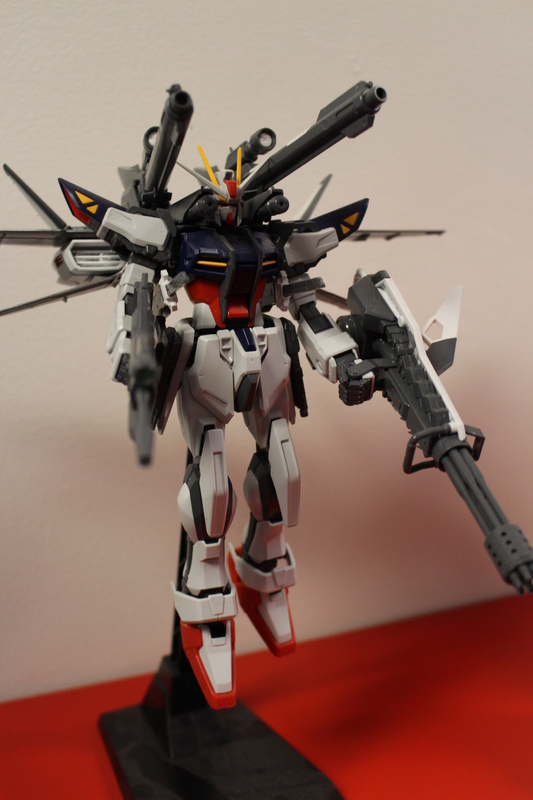 These are some pics from our last Gunpla Potluck. 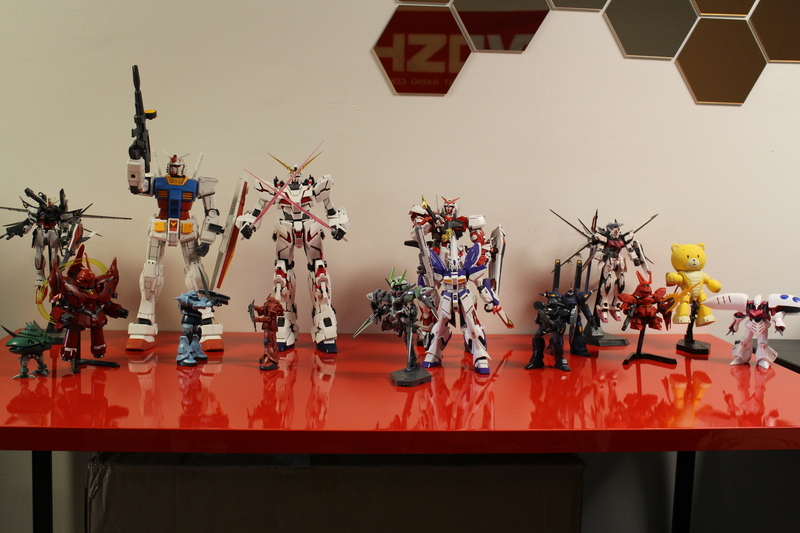 We had a lot of fun sharing our work and talking Gundam. 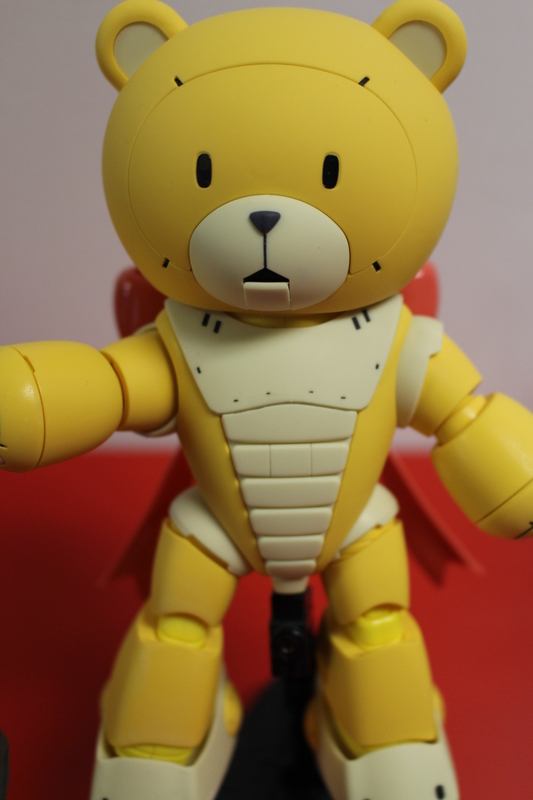 ← Just in 1000% Titan Be@rbrick!